We know you want to be the best both on the track and off. Whether you’re a diehard racer or just looking to boost your daily driver’s performance, Precision Turbo and Engine has what you need. 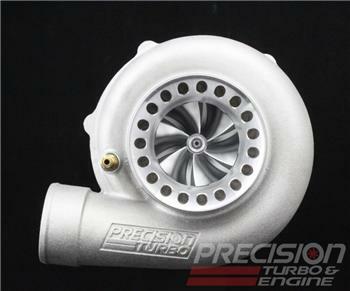 For exceptional power and unbeatable technology at an affordable price, PTE can help you find the perfect turbocharger for your unique setup. Precision customers have a history of setting records and getting noticed. They don’t sit in the stands watching the action – they’re the ones making it happen. Innovation is a collaborative process and we focus our efforts on you. Get involved and be a part of the action today with PTE.